From time to time you may find that your central heating or hot water fails. This can be a pain. A faulty central heating system could add unnecessary costs to your heating bills. Let our plumbers in Romford take your headache away. We will be round as quick as we can to help fix your fault. ​What to do if your central heating needs repairing? What should I do if my central heating needs repairing? If you notice a problem with your central heating, get in touch with our Romford Plumbers straight away. We can assess what the problem is and let you know how we can fix it straight away. How do I know if my central heating needs fixing? A central heating system has a boiler at its heart, this is the first place where we will start our investigation. It is usually a minor fault with the boiler that we can quickly fix. However, if you have cold spots in your radiators or if your central heating system is making funny noises, it might mean that your central heating needs a power flush. As soon as you notice that your heating isn’t working right, call us - your local Romford plumber. We are all fully qualified to diagnose and repair faults to your central heating system and boiler. 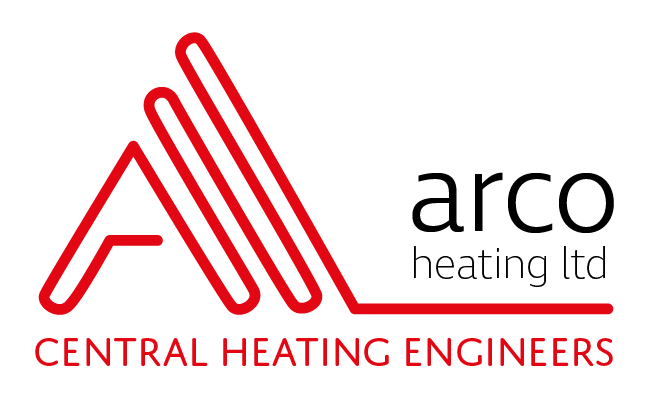 All Arco engineers are on the Gas Safe Register, so your home is safe in our hands.